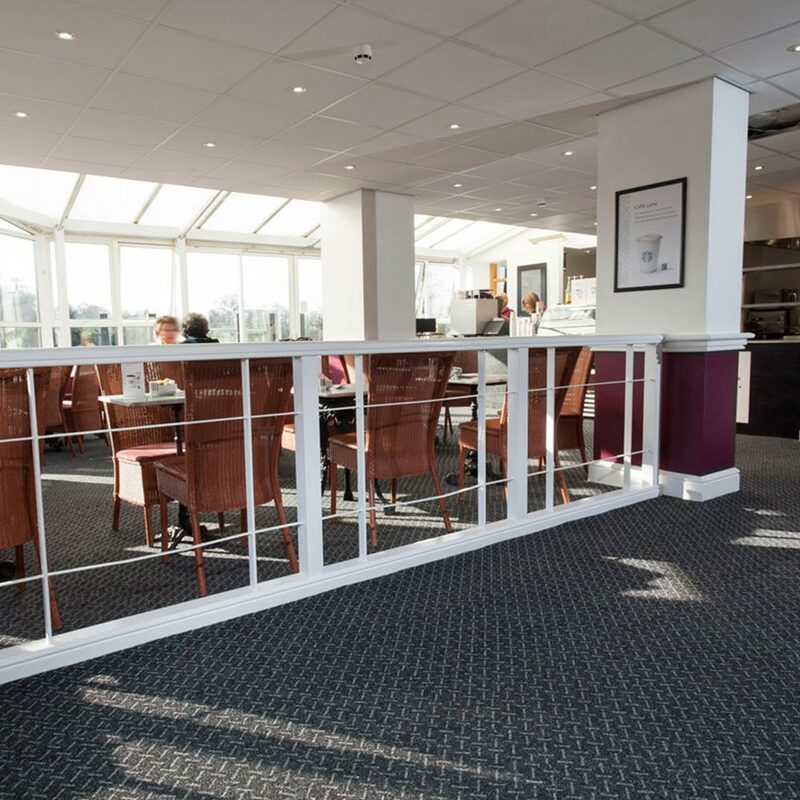 Following a redesign by ID-Architecture, Sticks & Stones fibre bonded carpet was specified to provide an attractive and durable flooring solution. 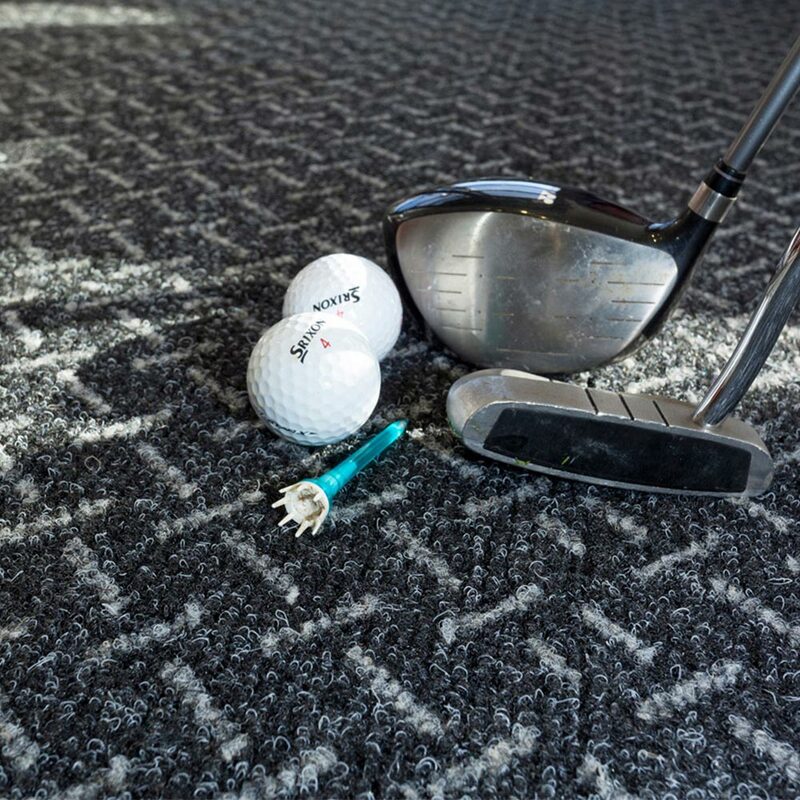 Sticks & Stones was used throughout the revamped club, with the specialist carpet able to withstand the wear and tear caused by spiked golf shoes. 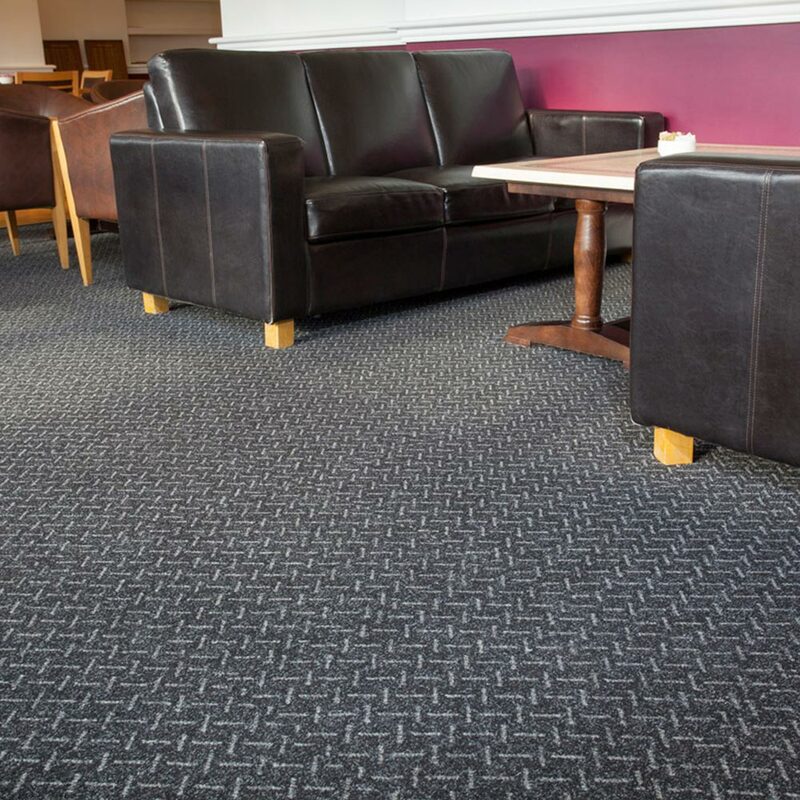 The Country Club has experienced a surge in wedding bookings and an increased uptake in golf membership since the new carpet was installed.